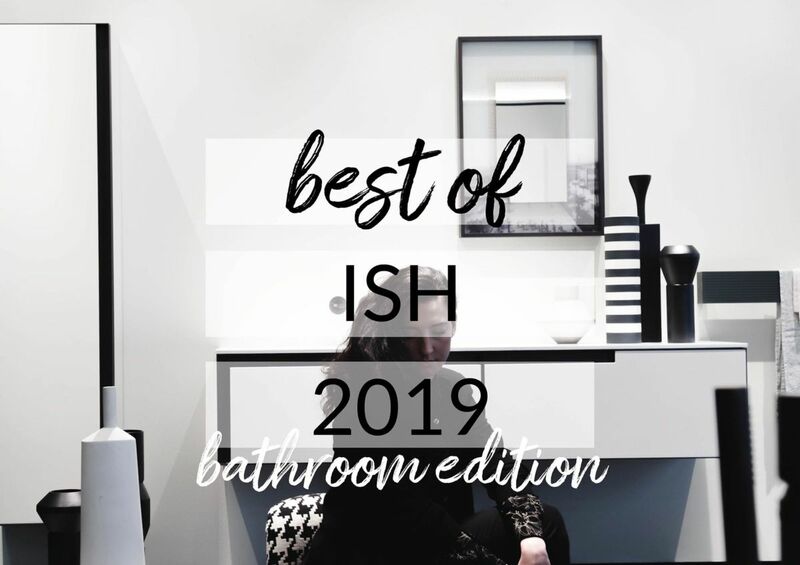 I’m just came back from ISH 2019 in Frankfurt, the international fair entirely dedicated to the bathroom world, buildings technique, renewable energies, air-conditioning. As usual, when I came back from a fair, the first step is to compose myself. So, arranging the memory of my phone, looking at the pictures of Davide Buscaglia, I tell you the products that hit me the most. The themes are really clear this year: wellness, semplicity, total look and comeback to the 50s. A system of sauna, steam room and shower to the one who want to plan a home spa. Megius developped an interesting catalogue to combine these three elements, the Whole is tailor made. 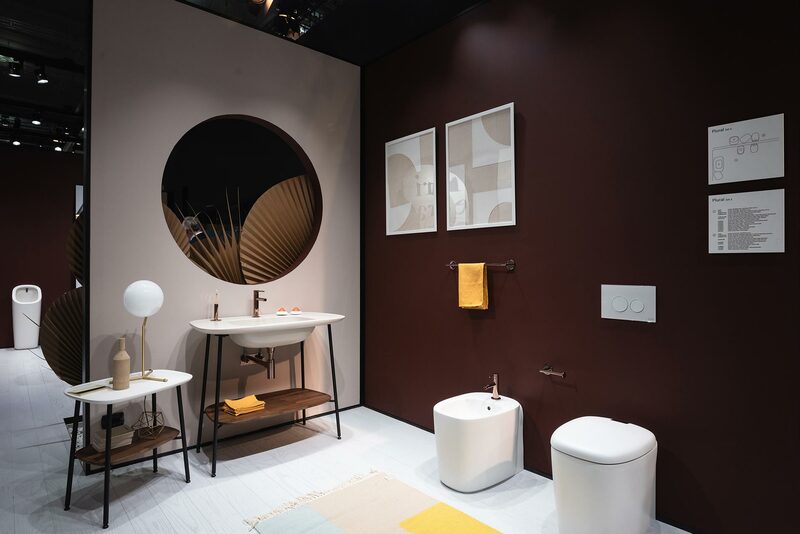 I discovered Ravana Sifoni at the collective exhibit Design Italia at ISH 2019, organized by Assobagno of FederlegnoArredo. 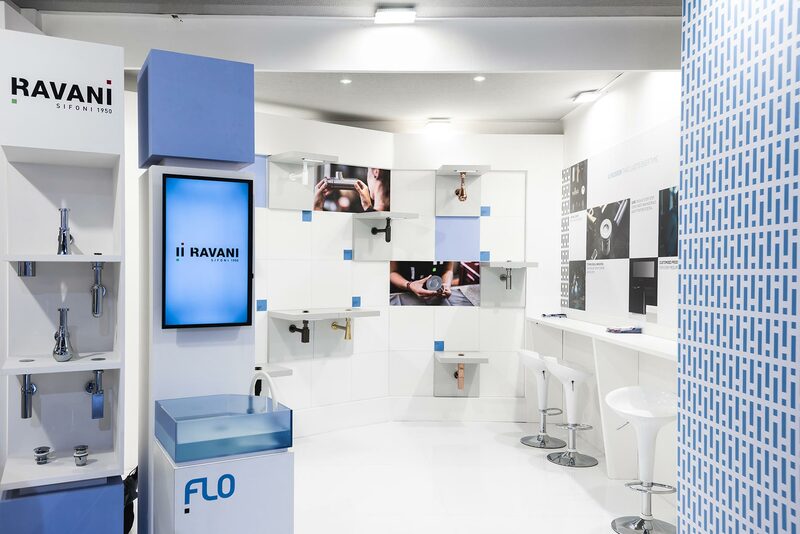 The product presented by Ravani Sifoni is Flo, an intelligent automatic device, working thank to some magnets. The breakthrough for many washbasin. Dolcevita by Ideagroup is one of those products which can be recognized from a mile away. I adore it for this as well as the high aesthetic level and the care of the detail. In its fine veneered wood version is elegant and rigorous at the same time. 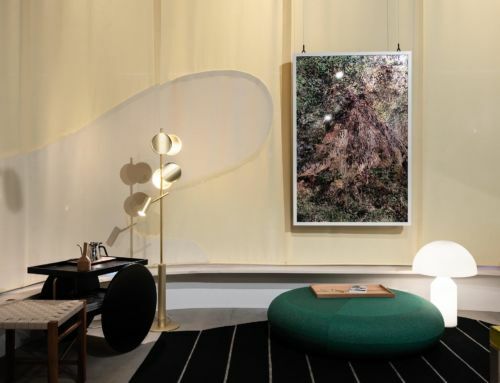 Plural collection, drawed by Terri Pecora for VitrA is a comeback to the 50s. 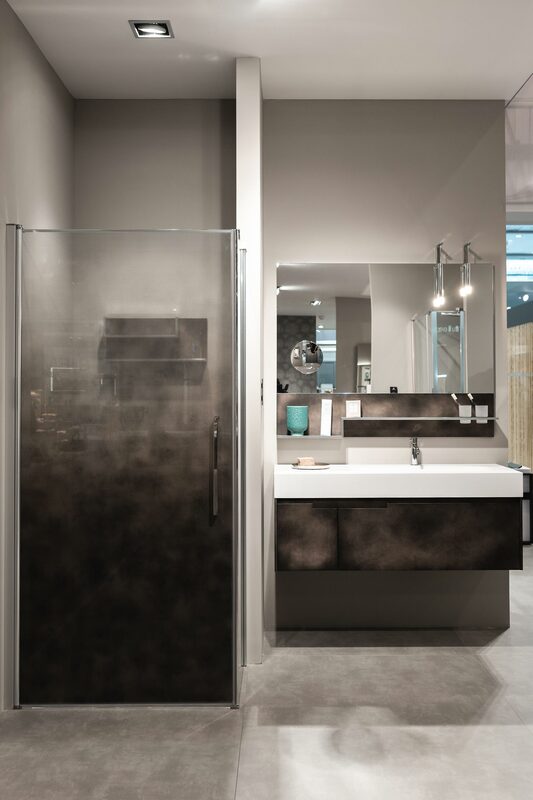 A collection that breaks down and make again the bathroom room with both strenght and softness. 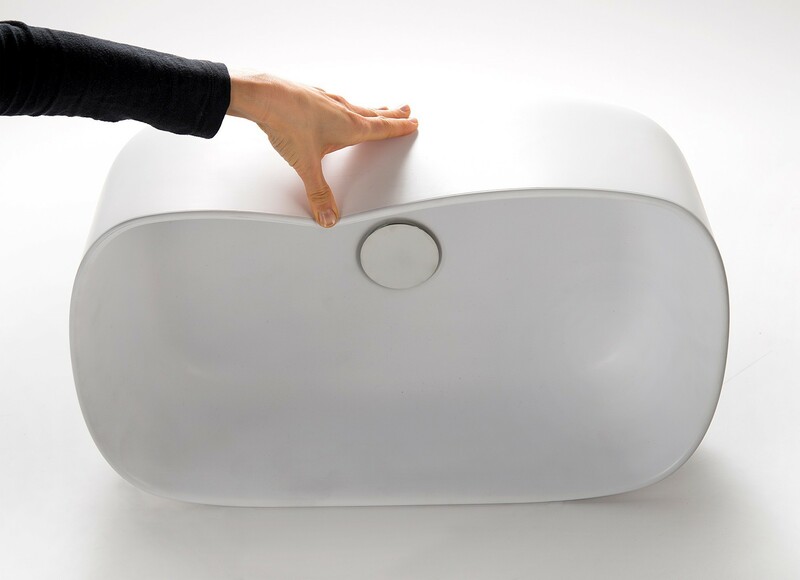 A soft washbasin in polyurethane, which can be bent with just a hand. 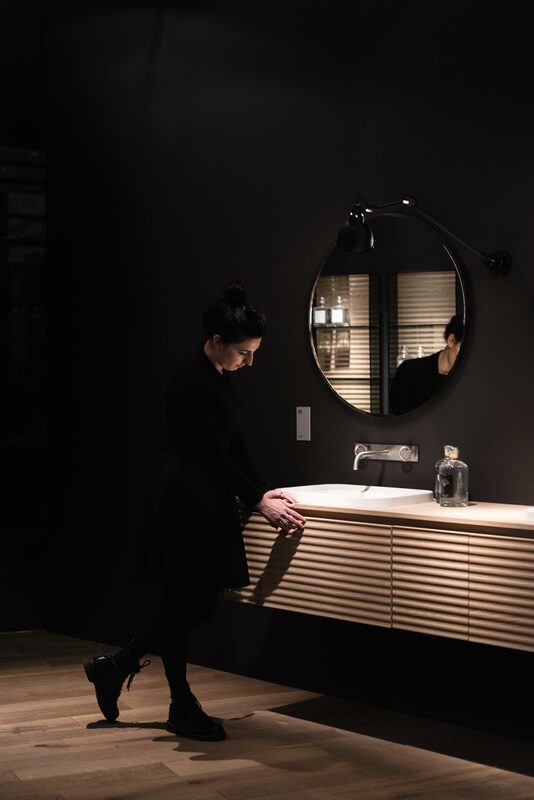 the washbasin creates a bug in our mind, which is not used to this kind of materials. 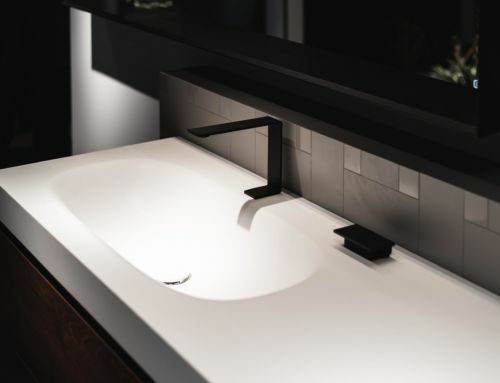 A washbasin that makes us say “Wow”. 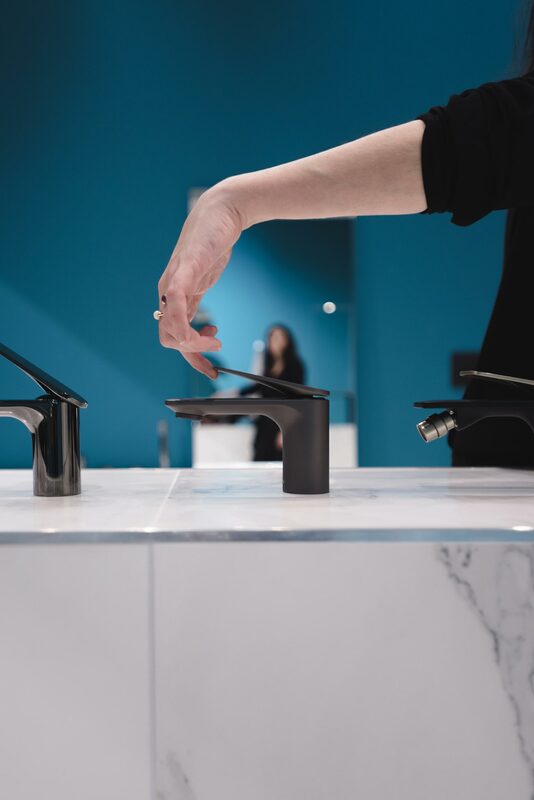 The Indian company, that I visited last year, presented Laguna, a collection of sink designed by Matteo Thun and Antonio Rodríguez. the research aims to creates a normal products, which strikes for its simplicity. 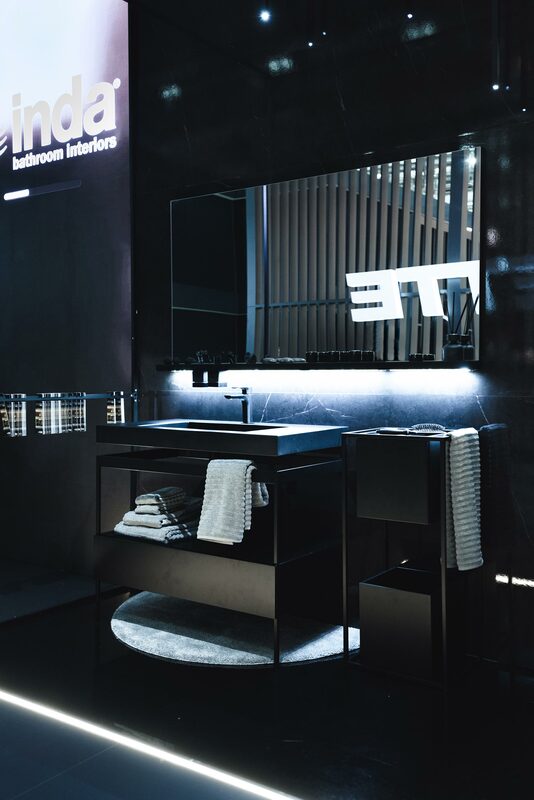 At ISH 2019 Matteo Thun proposed a collection for a total bathroom Inda. 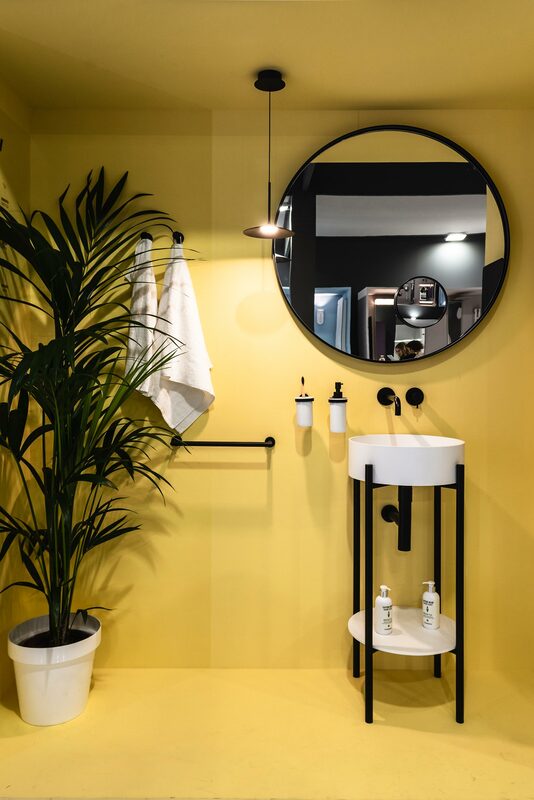 Presented in total black, Indissima is a complete bathroom, in which furniture and accessories perfectly match, creating a game of lines, fulls and empties. In contrast with the tradition, the shower boxes are currently being revolutioned. Novellini presentes silkscreened shower boxes, with prints from the catalogues or tailor-made. 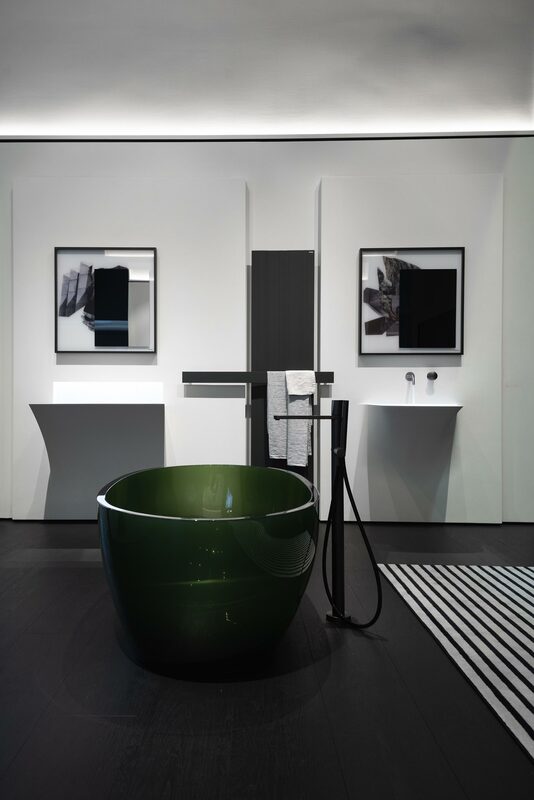 With a view to the complete bathroom, Lineabeta proposes a catalogue of accessibile collections with a strong ironic element. Lineabeta bathroom is young and dynamic, as I like. In this black+yellow version then expresses its Whole strenght. The line of mirrors Collage is born from the collaboration between Luca Galofaro and Antoniolupi. 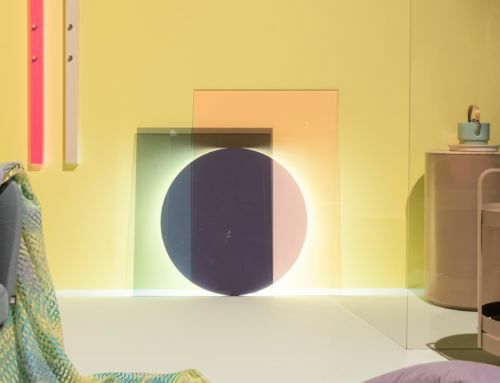 Imaginary architectures taint the Antoniolupi mirrors in a unique work, which stays on the subtle border between art and design.